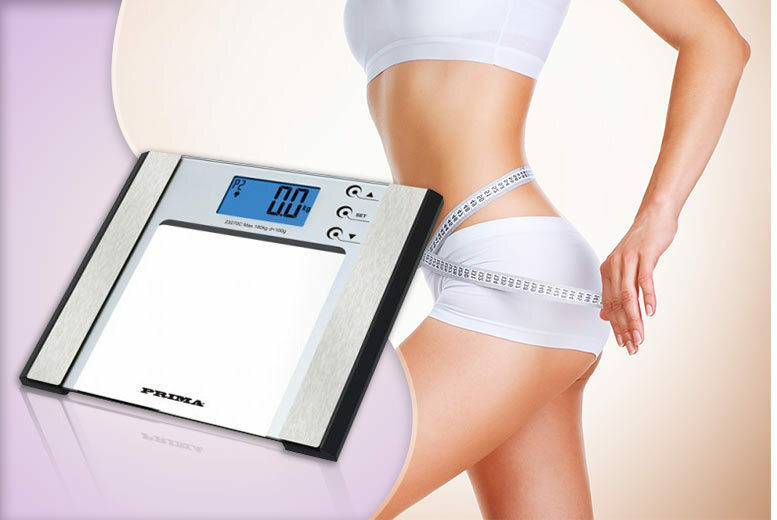 For the last 40 years Tanita’s has manufactured leading edge weight measurement scales and innovative products that enable consumers to monitor their own health. 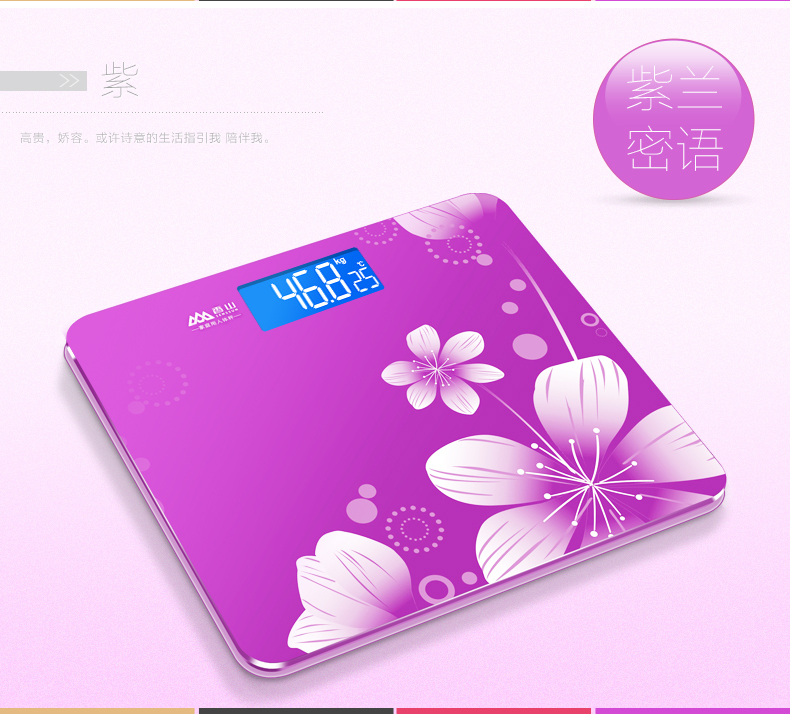 Body fat scales do much more than just tell you your weight. 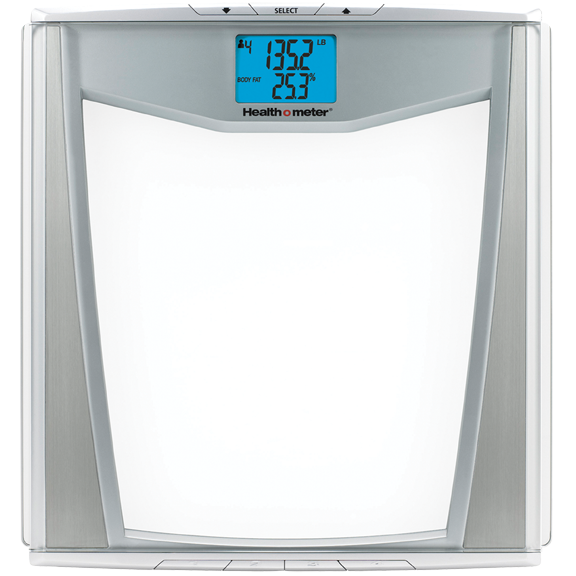 Here’s a quick and easy guide to ten of the best-rated body fat scales on the market.